The world's premier photographer of sacred sites, Kenro Izu's remarkable work both pays homage to the 19th-century masters of photography yet displays an undercurrent of striking modernity. Collected here are Izu's most accomplished Angkor Wat photographs, enhanced with the acclaimed poetry of Helen Ibbitson Jessup. 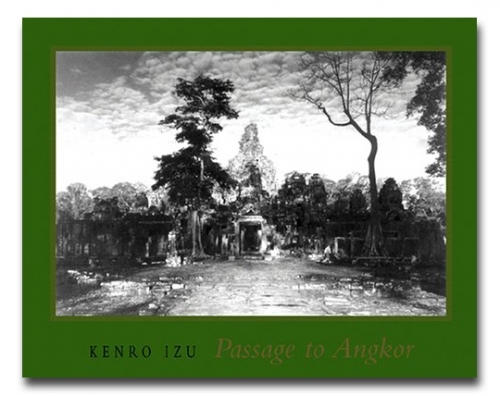 Izu's Passage to Angkor will be featured in a traveling exhibition beginning December 2003.